TBR Pile Knockout is hosted by Ana of Beach Bum Reads and Anna of Herding Cats & Burning Soup to tackle our HUGE and STILL GROWING TBR piles. 1. Go to your TBR pile and randomly pick one book off your list any way you want! Yeah. So. 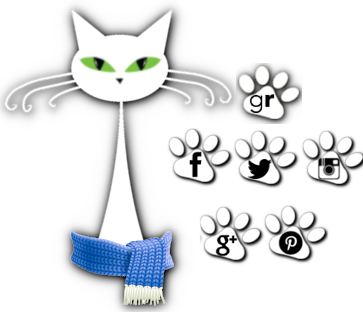 I was a slacker blogger in June. I so didn't make my June read even though it was like 50 pages. Swear I thought this day had a whole 'nother day to it. Has June *always* been 30 days?!! Seriously I'm kidding but damn this month went by FAST! 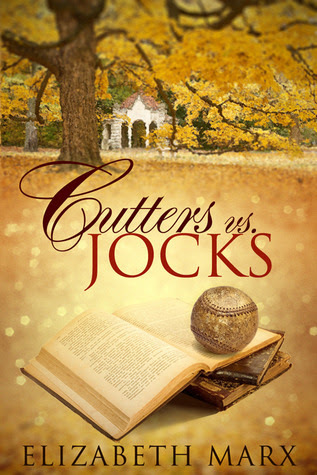 SoooOoo, I'm gonna move my June pick to July and try again on Cutters vs Jocks. What about you? Did you get your June pick read? Getting any good ones of your TBR pile? Feel free to join in this month. It's low key. Just grab a book you hope to read and tell us about it. If you join just leave those links in the comments!